Irina Golovitskaya Union of Architects of Russia; non-сommercial educational project "Summer School"
The article presents the results of the 11th All-Union Architectural Festival “ArchBaukhta” organized by the Club of Young Architects under the auspices of the Union of Architects of Russia. The main goal of the Festival is to create spatial compositions basing on the proposed concept and to use these objects d’art to transform the urban environment. This year the teams were encouraged to use artistic devices and ecological materials to create installations, corresponding to the ArchBukhta 2017 theme: “The Outland”. GOLOVITSKAYA, Irina. ArchBukhta 2017. Everyday Magic, or the Outland. 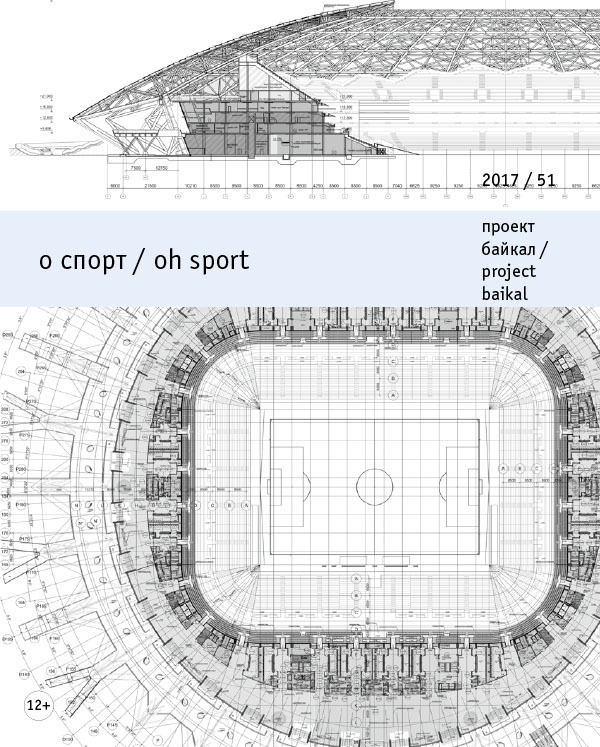 project baikal, Russian Federation, n. 51, p. 12-15, mar. 2017. ISSN 2309-3072. Available at: <http://projectbaikal.com/index.php/pb/article/view/1109>. Date accessed: 23 apr. 2019. doi: https://doi.org/10.7480/projectbaikal.51.1109.